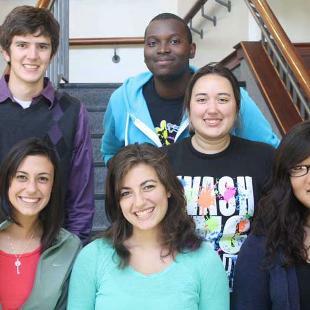 ...are scholarship awarded students who have a passion for multicultural ministry. CrossRoads Scholarships are designed for students who will become the new leaders of the diverse, multicultural church of the future — whether as pastors, teachers, youth ministers, social workers or musicians. 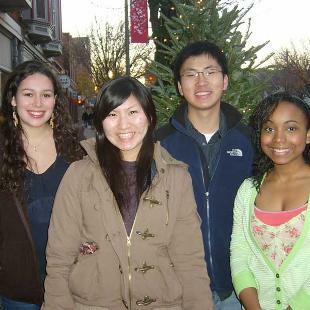 Students chosen for these scholarships demonstrate a strong interest in multicultural or ethnically diverse ministry and a sense of being called to lead and serve the church in some capacity once they graduate. 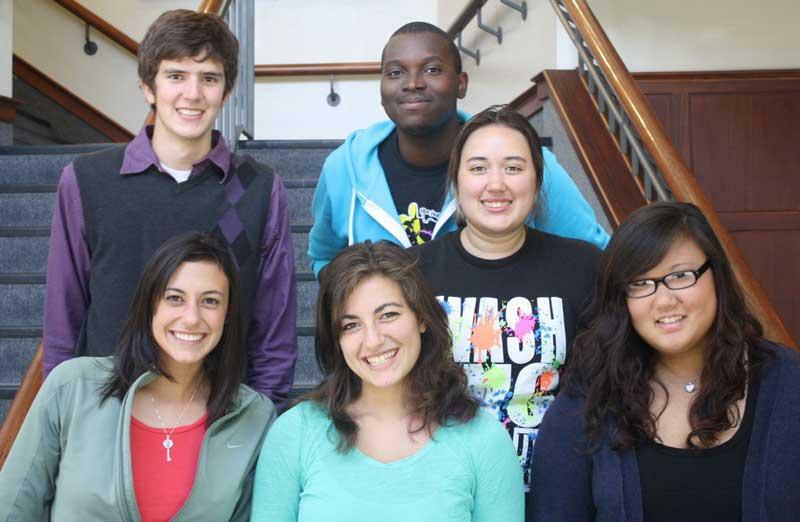 They also have a desire to actively participate in the Hope College community while they are students. CrossRoads Scholars gather together periodically for conversation about faith, ministry and diversity throughout their freshman year. New scholars will not be sought for the 2019-2020 academic year and beyond. This change does not affect current scholars. This award is renewable annually to a maximum of eight (8) semesters, contingent upon academic achievement and some participation in appropriate programs. 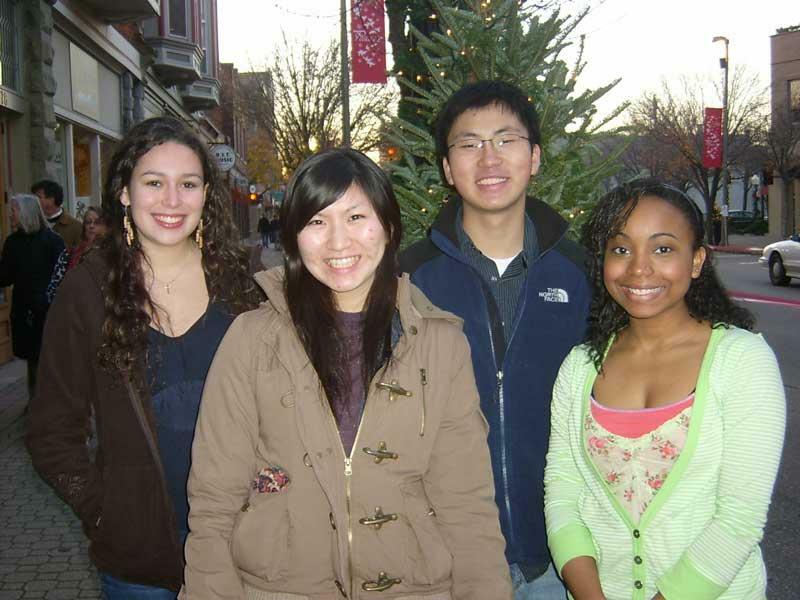 For renewal after the first year, a 2.5 cumulative grade point average must be demonstrated, along with satisfactory participation in the CrossRoads Scholars Program, including appropriate involvement in activities related to multicultural ministry (as defined by the Center for Ministry Studies). Should a recipient have a cumulative GPA below 2.5 at the close of the first, second or third year, the award will be forfeited for the subsequent year. Eligibility is limited to full-time, degree-seeking students. These renewal criteria are applied to students at the close of the spring semester of each academic year. Awards will not be reinstated mid-year. 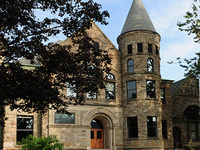 However, should the student take any course-work at Hope College during the summer and regain the required cumulative GPA, the award will be reinstated for the subsequent academic year. The renewal amount may vary from year to year, depending upon other scholarship awards and financial need. CrossRoads Scholarships, in combination with other scholarships and grants (gift assistance), will typically not exceed the cost of tuition. Students must file a Financial Aid application each year. Any questions about the scholarship may be directed to the Center for Ministry Studies.